John Hess is a media industry veteran whose 30-year career includes working in television, radio, and print. As Chief Operating Officer Hess will guide day-to-day operations and play a key role in advancing AZPM’s strategic priorities, which include audience development, visibility and community engagement, sustainability and accountability. Hess will also supervise the organization’s operational divisions: Content Production, Engineering, IT Services, News, Radio Programming, TV Production, and TV Programming. Prior to joining AZPM, Hess served as General Manager/Executive Director for Boise State Public Radio, a nineteen-station radio network serving Southwest Idaho, Eastern Oregon and Northern Nevada. From 2000-2005, Hess was the Director of Broadcasting for public radio stations KUNI/KHKE licensed to the University of Northern Iowa, managing a network of six full service stations serving Eastern and Central Iowa. Hess has served on several national boards of directors affiliated with public media. 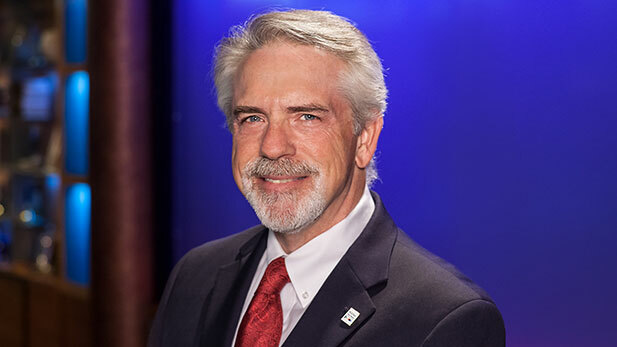 Hess is currently the President of the University Station Alliance, a non-profit organization representing 80 public radio stations at University licensed public media organizations across the country. Hess is the former President of Western States Public Radio, serving 40 public radio stations across the Rocky Mountain region.